Nothing can go wrong with the classic color combination of red and white of Au Noir Shirts Duke Red. This shirt is maintained in white base with abstract pattern all over it in shades of red and black. It is further emblazoned with accents of two different pattern fabrics in multicolored shades lining the collar, button plackets and convertible cuffs. The design is completed with embroidered red Au Noir logo, red piping and black buttons with red stitching details. 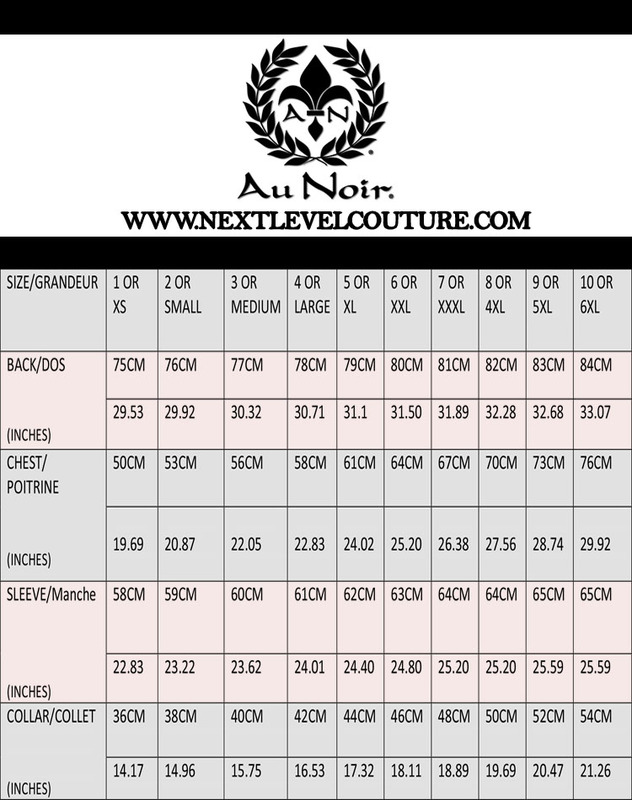 Besides making you look amazing, Au Noir also ensures you feel comfortable throughout the day that is why Au Noir Shirts Duke Red is made from finest quality fabric. It has slim tailored fit and it offers wide size selection so you can easily get your desired size in same slim fit. 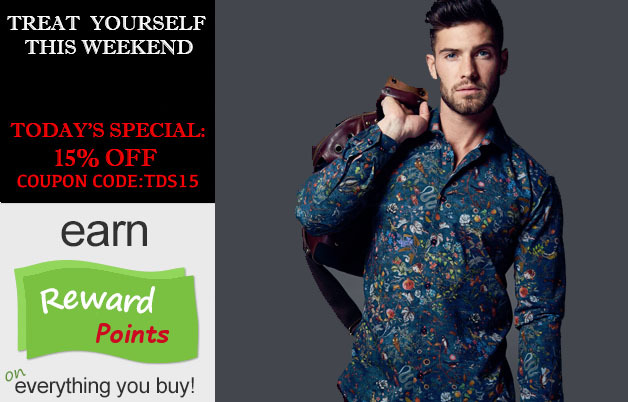 Order now and pair it with dark pants for a classy and stylish look.